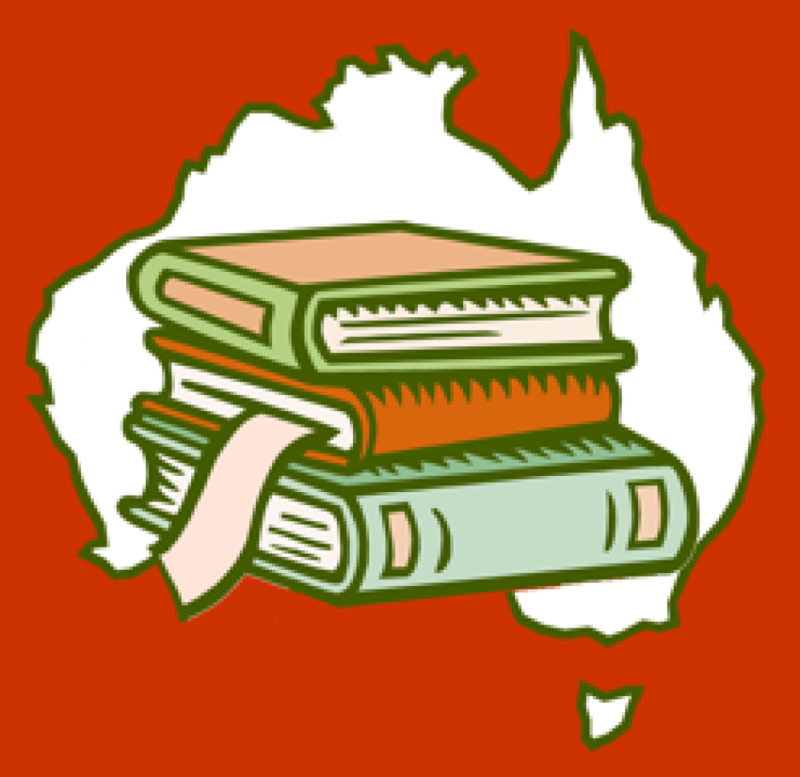 Book reviews for Aussie teachers and their students. With a long list of book credits to her name, Maureen McCarthy is a familiar name in the world of publishing. Her previous books including, The Convent, Queen Kat, Carmel and St Jude Get a Life and Chain of Hearts, have firmly established her reputation a writer of quality fiction for both Young Adults and Adults. McCarthy’s latest offering, titled Stay With Me, engages with the topical issue of domestic violence and provides a sensitively written psychological portrait of a victim of such abuse. Set in the landscape of country New South Wales, 21 year old Tessa, along with her 3 year old daughter Nellie, escape the hands of her abusive partner Jay. What follows is a dynamic narrative that freely flits back and forth in time, as it outlines the circumstances surrounding her seduction, resulting entrapment, physical and emotional abuse, along with her mental deterioration. Paralleled with this is the story of Tessa’s grandmother, whose committal to an asylum and death shortly thereafter, has haunted the family since. With a protagonist aged in her early twenties, McCarthy has penned a tale that will resonate strongly with a New Adult audience. In the classroom this story will find its place with senior students. Although the beauty of the language and the sophistication of the narrative ensure its suitability for whole class study; the subject matter of the text may deem it a tricky choice for some contexts. However, in spite of this, the text itself remains an appropriate choice for independent study and meaningful comparisons might be made with film texts that might include Water for Elephants (2011) or even Alice Walker’s profound novel The Colour Purple (1982) along with the 1985 film adaptation. 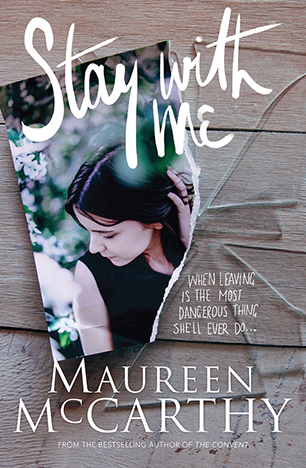 Stay With Me is a deeply moving and highly immersive story whose authentic and harrowing portrayal of abuse will haunt its readers forever.